"The lampshades, the flooring, the walls, the table, the chairs, the furnishing, the furniture, the ceiling fan and everything - there is nothing new in sight, they all look old!" 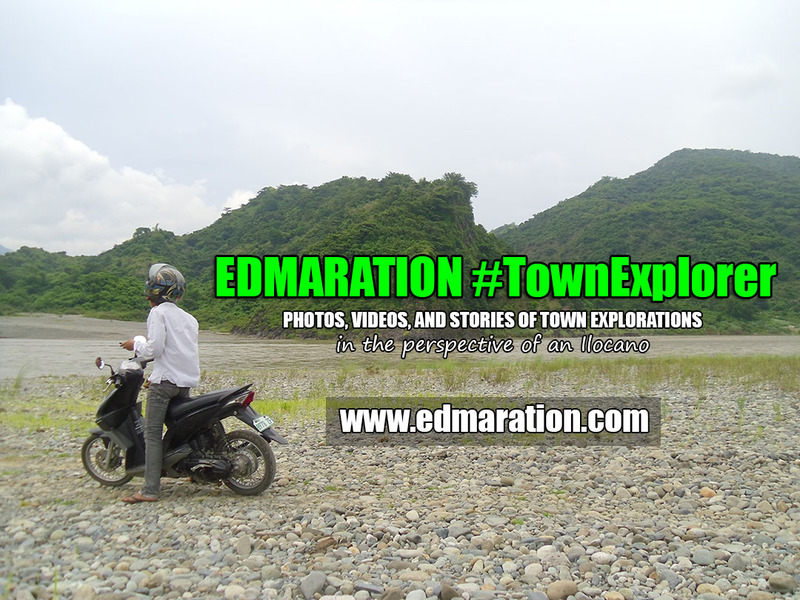 It is a very comforting discovery to tell that in the Philippines, the clamor to preserve our heritage structures is however taking effect into a certain degree. 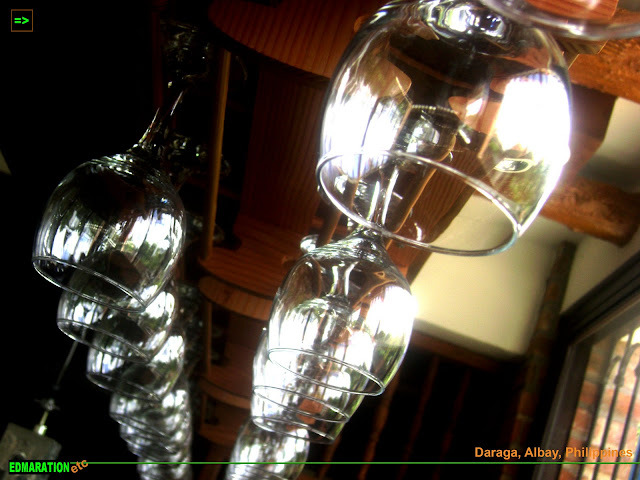 In Daraga, Albay in Bicol, we found out the Balay Suanoy, a place for fine dining in a Bicol soil with a vintage feel and a museum in one. 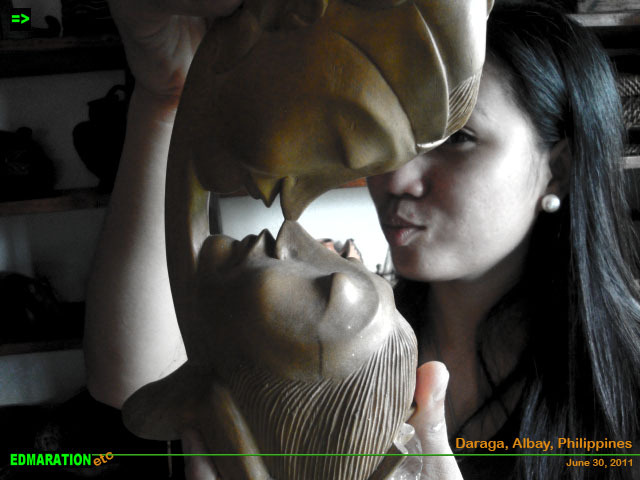 Balay Suanoy is a part of Daraga, Albay's heritage and it is an old or an ancestral house that has been restored. Although the facade of the house doesn't look to be very old because of the recent renovation or restoration of the house, what was very notable to me was inside the house wherein everything is vintage. 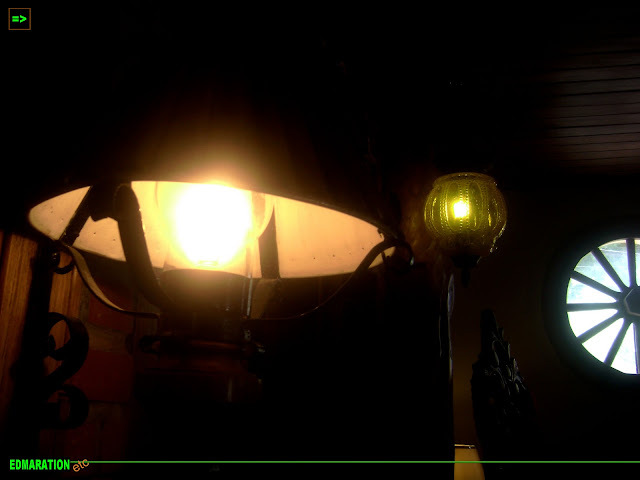 The lampshades, the flooring, the walls, the table, the chairs, the furnishing, the furniture, the ceiling fan and everything - there is nothing new in sight, they all look old! It was like going back in time. 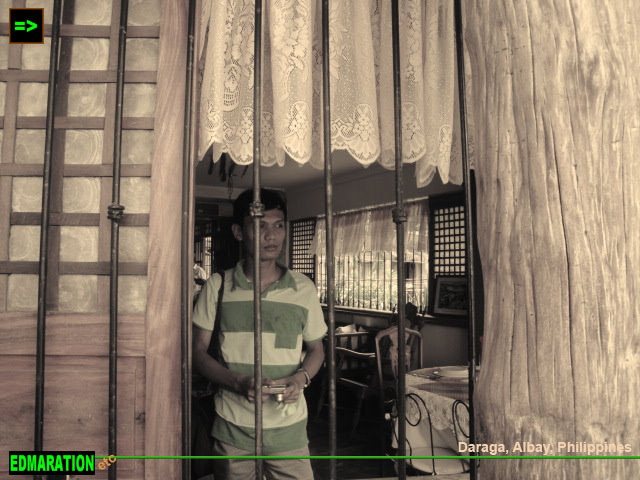 This ancestral house and a restaurant in one gives me a chance to travel to the past and experience a once luxurious form of dining practiced by the elite during the olden times. The interior is very impressive. The interior designer made the best choice and design of the ancestral house that you don't even notice you're just in Bicol. 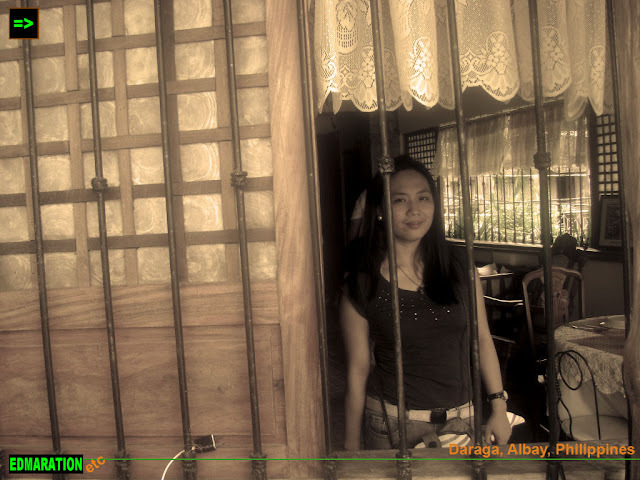 It feels like you are somewhere in Vigan or in Intramuros. As I was wandering around Daraga, Albay, I was able to see some old houses still having their spot at the urban center of the progressive town with more than 100, 000 people. 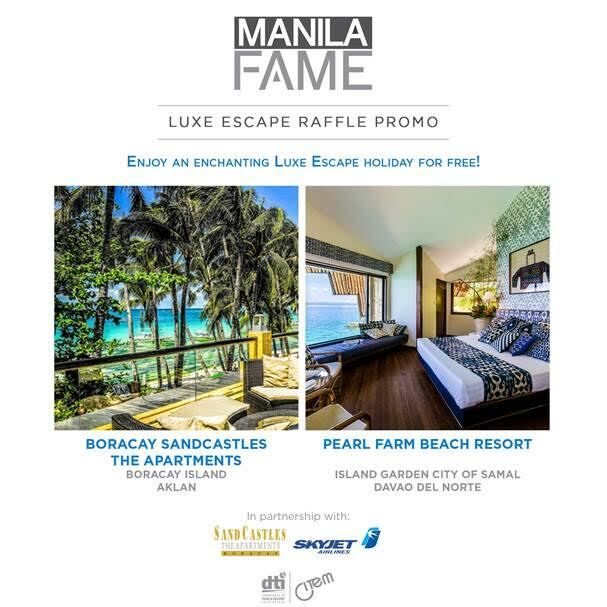 In fact, Balay Suanoy is located somewhere else that is not very accessible by public because you have to enter into an "eskinita" just to reach the place. I mean, it is not so exposed and well-noticed based on the location but in spite of the location, the owners preserved the structure. Well, the long table works just fine. Even the plates, the spoon and the glasses are old looking. It was a bit scary on my part to use them because I am imagining that the utensils have used by the ancestors who are now dead [Just kidding!]. 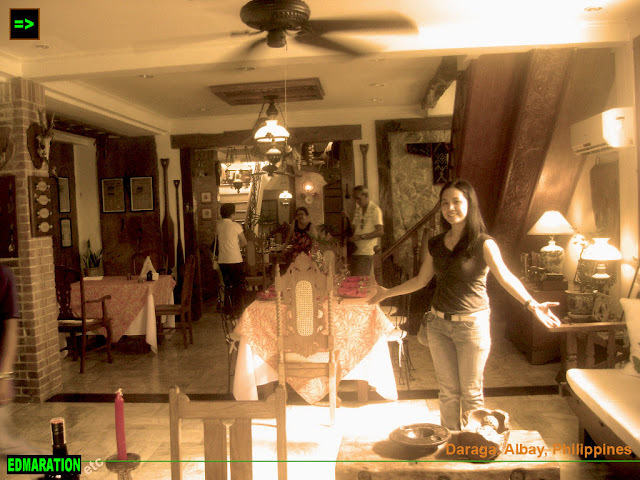 This is actually a one extraordinary place to dine in Bicol if you want to travel back in time. However, there is also a garden setting wherein you can still have a meal and the good thing is, it still has the vintage chill. 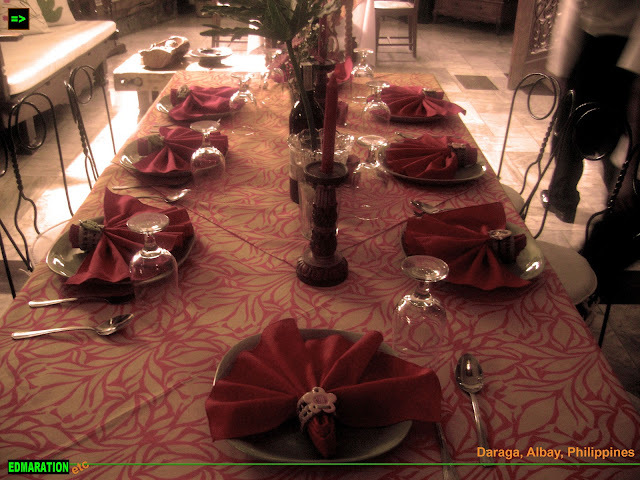 It is the Balay Suanoy Dining in Garden Version setting. From a window in the main ancestral house, you can overlook the kubo which likewise offer the best Balay Suanoy specialties only in a garden setting, but the vintage touch is still there. Below are some extra shots of what one should expect in that kubo. 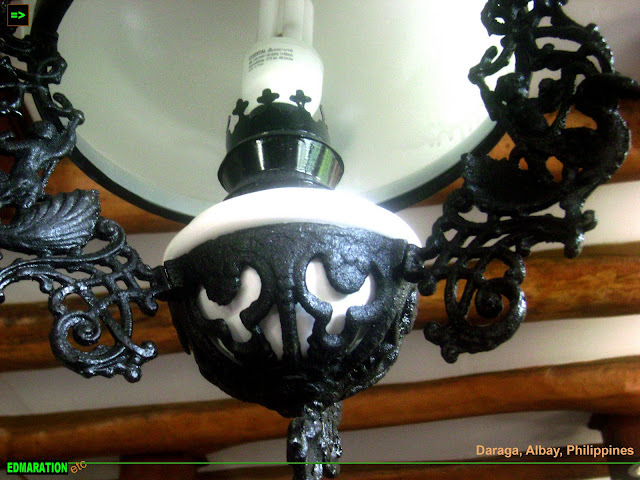 It is your choice where to stay - at the garden or at the ancestral house. Well, anything could be worth the experience. 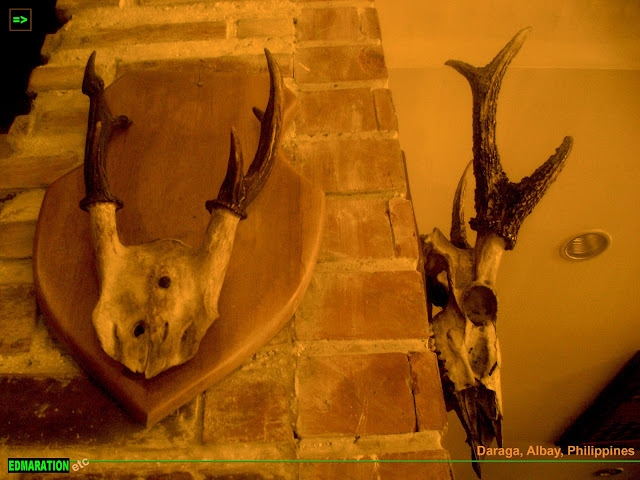 Aside from the delectable dishes, it also offers a piece of history and heritage. 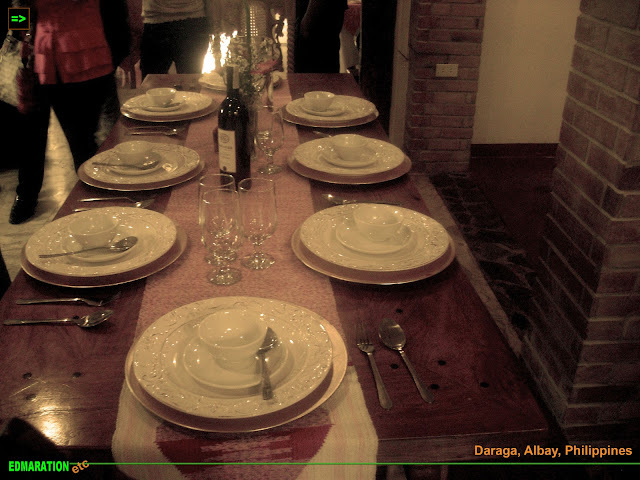 It was a memorable experience dining in this ancestral house with those great food!